Saw this tonight, one of the best comedys i've seen in a long time, it's by the guy who wrote the thick of it and veep, don't know how much exposure it's got outside the UK, but seriously go check it out, you wont regret it. And Steve Buscemi is Nikita Khrushchev for god's sake what more reason do we need. Watched it, really liked it, reviewed it on my blog! Love all involved. Can’t wait to see this now that I know it exists! Thanks. No worries, let me know what you guys think. 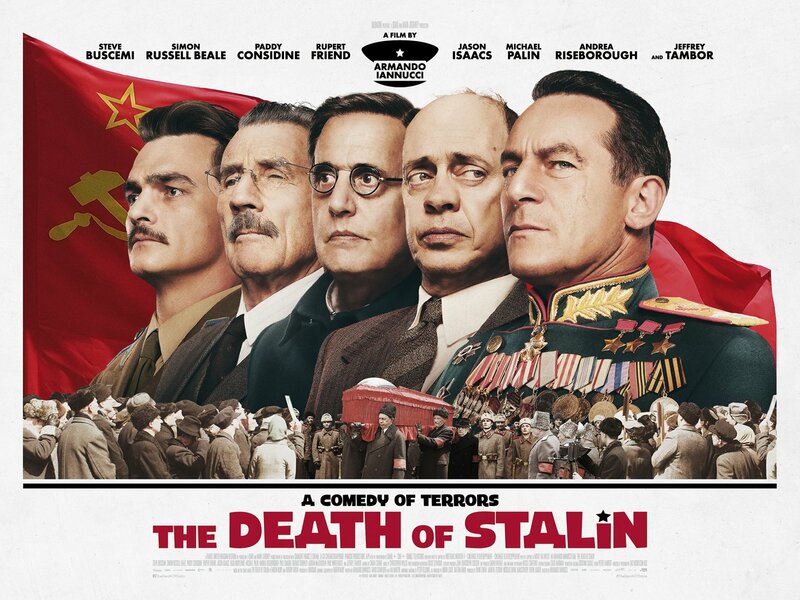 After watching, it made me want to know a bit more about those involved and the Politburo in general and have since read a great book on it Stalin : The court of the red Tsar would highly recommend as a companion piece - not so funny though. I thoroughly enjoyed this, even though the different accents threw me a little at first. Stand outs: Steve Buscemi and Rupert Friend. Good stuff! 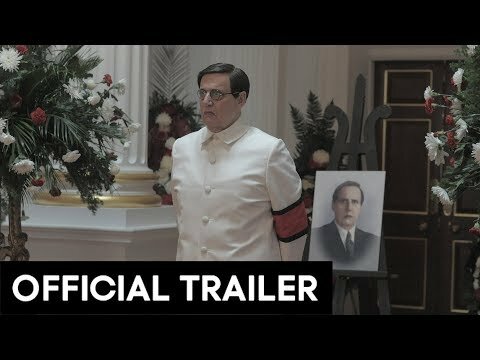 Just watched this for a second time, really loved it , Buscemi as Kruschev is great. Really enjoyed Andrea Riseborough as Svetlana Stalin too. Is this streaming some place (within the US)? Checked Netlfix and didn't find it. Didn't look on Amazon just yet. @dochielomn Hey, it's not available online legally or illegally at the moment, it's still in it's cinema release phase, so i've seen it a couple of times now and would say it's worth the ticket price if it's showing anywhere near you. Thanks @FlashGordon, later today I thought "hey, maybe it hasn't been released via streaming since it didn't come out until that long ago". Guess I was just hoping that maybe it was one of those "released straight to DVD" type of movie. Guess I'll wait.